Have You Tried The New Ha Ha Cheong Gai Burger by Macdonald's? 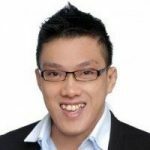 Home Food Casual Dining Have You Tried The New Ha Ha Cheong Gai Burger by Macdonald’s? 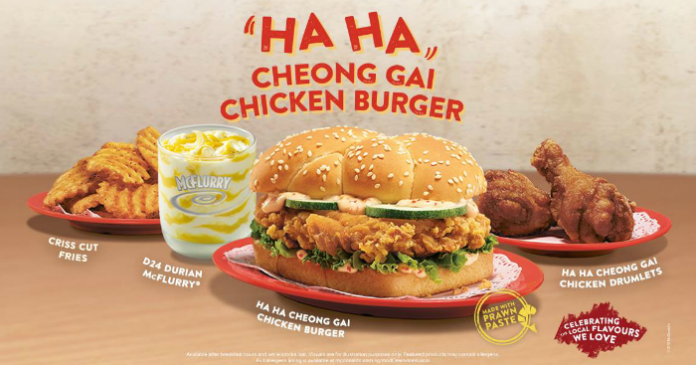 Have You Tried The New Ha Ha Cheong Gai Burger by Macdonald’s? In conjunction with Singapore National Day, Macdonald has a new burger on the menu. I ordered the Ha Ha Cheong Gai Burger and upsized to crisscut fries as well. Also added 2 pieces of Ha Cheong Gai drumlets. The burger was a tad bland. The drumlets were okay. Have you tried? How did you like it? Leave a comment below! Tea Talk == Gongfu Tea or Bubble Tea? Q and A: Is the current property market recovery sustainable?